As a home or business owner, one of the most important things you can do is take care of your sewer and drain system. Some people are under the impression that it is okay to use at home drain cleaners regularly to keep drains clean or use when they are having pipe problems. This is false! Do-it-yourself methods of drain cleaning are damaging to your pipes and they only mask the problem instead of fixing it all together. So, how do you know when to call a professional to assist you with your pipes? Are your drains slowly draining? Is your toilet flushing slowly or constantly getting clogged? Are you experiencing continuous flooding? If your answer is yes to any of these questions it is time to call in a professional to find the best solution to your problem. These questions are also not limited to other problems that could be occurring with your pipes. Calling in a professional does not have to be a hassle. In fact, calling an experienced industry expert will help you solve your problem with minimal effort and time. The direct source of the problem within our pipes is often not visible to the eye which means that trying to fix the problem yourself is nearly impossible and not a lasting solution. Industry professionals have the tools to thoroughly inspect your pipes, so that they can identify the exact source of the problem. Sewer camera inspections are essential in the sewer and drain repair process because they allow a specialized technician to have a real-time view of the interior of your pipes. Camera inspections reveal important imperfections within your pipe system such as clogs, cracks, blockages, and leaks. These are all problems that can be fixed at an affordable rate and will guarantee that the you do not have to struggle with that problem again. The last thing you want to deal with is a problem with your sewer or drain system, but you don’t have to. 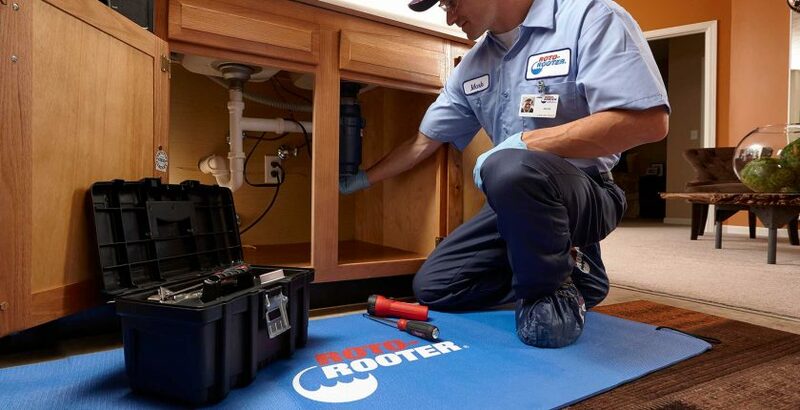 As long as you call Roto-Rooter Plumbing & Drain service in Ventura, California, we will take care of your pipes in the most effective way possible!